Dr. Williams is the Director of the Penn State Children’s Hospital Feeding Program. 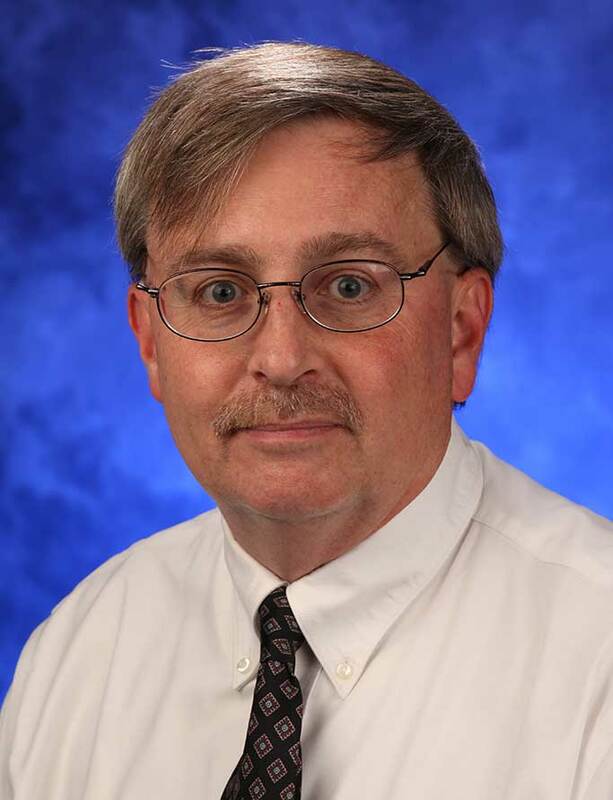 He is an Associate Professor of Pediatrics at the Penn State College of Medicine. Prior to coming to Hershey, Dr. Williams was a faculty member in the Kennedy Krieger Institute’s Pediatric Feeding Disorders Program. He specializes in the behavioral treatment of feeding disorders. Dr. Williams also treats a wide array of behavior problems found among children with developmental disabilities. He is licensed as a psychologist in Maryland and Pennsylvania and is also a board Certified Behavior Analyst.